Recently, Atlus launched a couple of new teaser websites for “P5R” and “P5S,” indicating full reveals in the future. 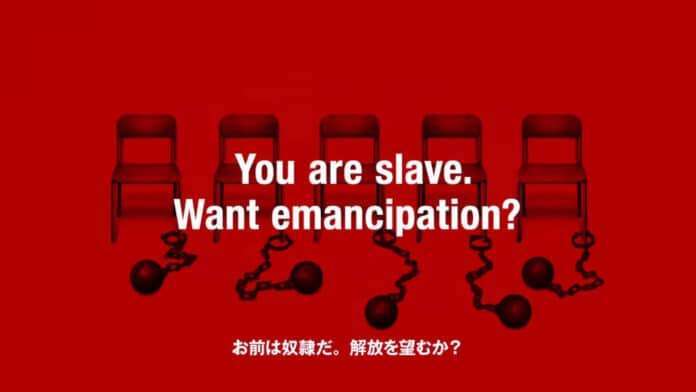 These are the latest examples in a format Atlus has explored many times in the past: teasing the announcements of games through cryptic websites. Hence, the following is a compilation of mysterious teaser websites Atlus Japan has launched in the past, what they revealed, and when. The list below only includes teaser websites which did not point to any named project. 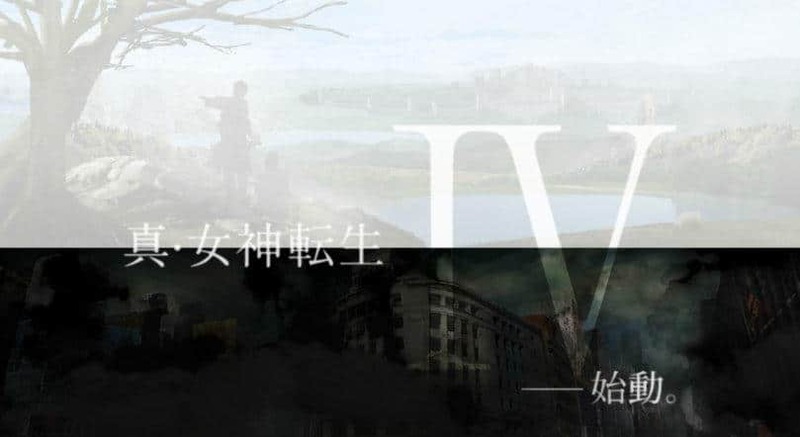 Teaser websites for games that were already announced (or announced through the sites themselves) like Shin Megami Tensei IV‘s or the numerous Persona 5 specific teaser websites have been excluded. 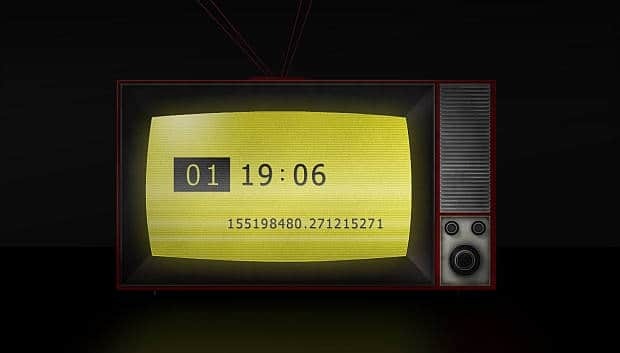 On July 25, 2008, Atlus launched a mysterious countdown site called “new-moon.tv” with a week-long timer in its center. 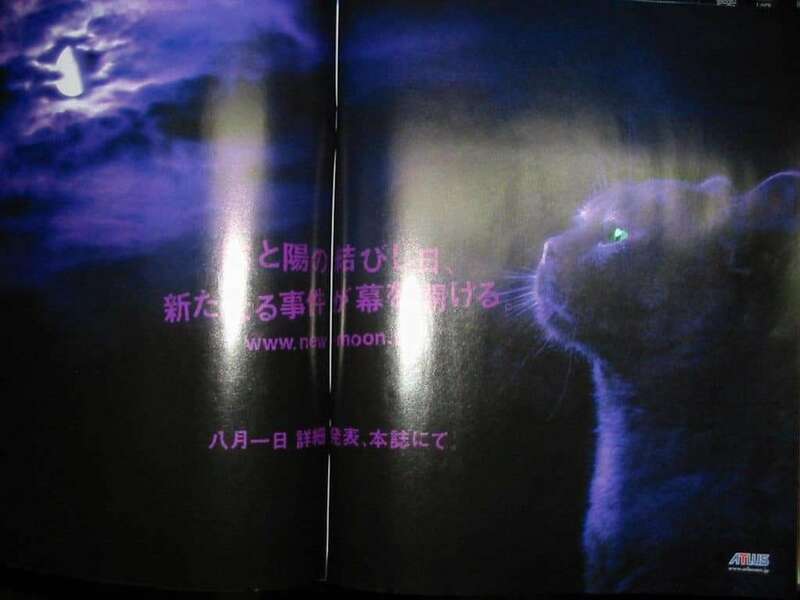 It featured a dark night with moving clouds, and a black cat. The issue of Weekly Famitsu magazine released on July 25, 2008 featured a mysterious ad by Atlus with the following text: “The day that Ying and Yang unite will bring about the beginning of a new incident.” Famitsu teased that next week’s issue would feature the reveal. 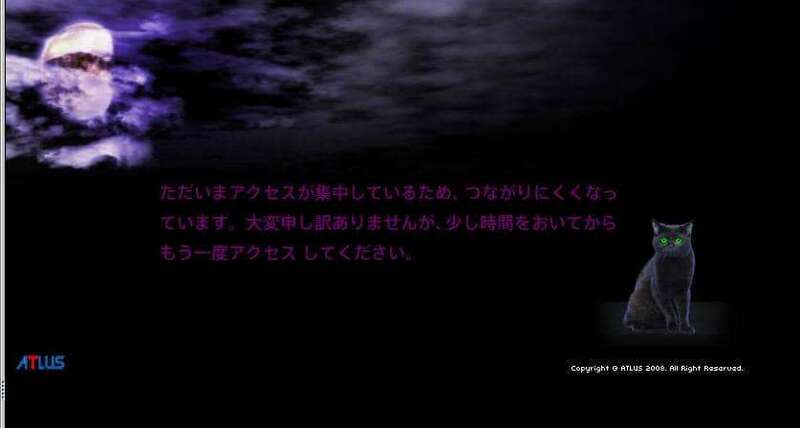 The common speculation at the time is that this would turn out to be for a sequel to Devil Summoner: Raidou Kuzunoha. Furthermore, Atlus would update the website with new effects and music before the final day. Devil Summoner 2: Raidou Kuzunoha vs. King Abaddon was officially announced and revealed on August 1, 2008, in the issue of Famitsu magazine with screenshots and a release date. The official website was launched on Atlus Net. 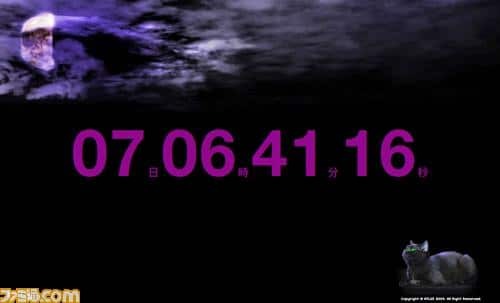 On July 16, 2009, Atlus opened a mysterious teaser website as a subdomain of Atlus Net called “new.atlus.net.” The site indicated that the reveal would take place a week later, on July 24th. 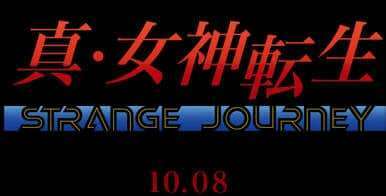 Its files initially included “Shin Megami Tensei: Strange Journey 10.08” before being removed, indicating what the project would consist of. The issue of Weekly Famitsu magazine released on July 23, 2009 included a reveal feature for the game: Shin Megami Tensei: Strange Journey, which would be released for the Nintendo DS on October 8, 2009. Atlus opened the official website on July 24th as “http://megamisj.atlusnet.jp”. 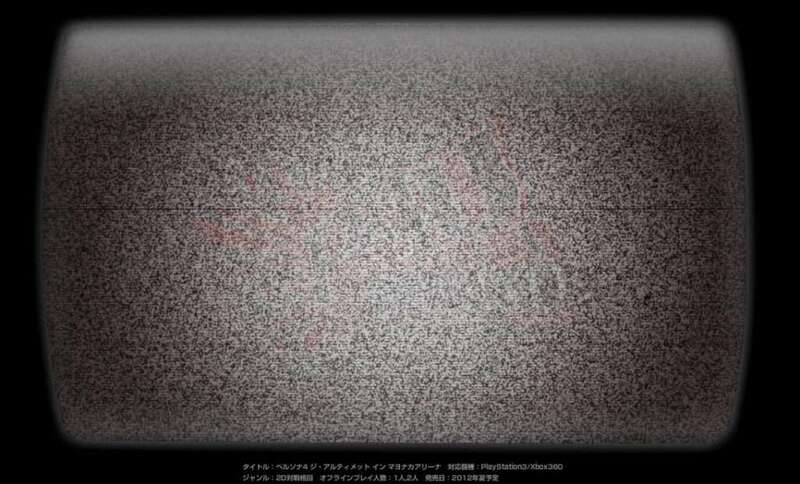 On August 25, 2011, Atlus opened a mysterious teaser website called “p-atlus.jp”. 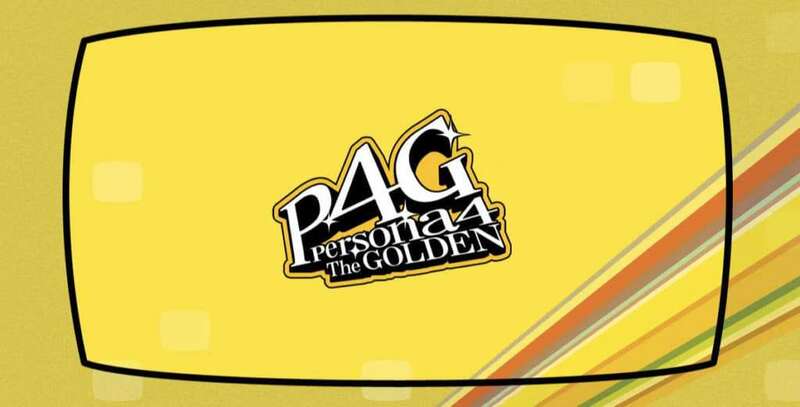 With a yellow background and a font reminiscent of Persona 4‘s, people speculated that this was a sign of new upcoming Persona games. 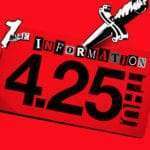 Earlier in the year, Persona 4 The Animation had been teased on April 9th with a countdown on the teaser website “mayonaka-tv.jp”. The anime was subsequently confirmed on April 11th. The first trailer for the anime had been shown on August 27, 2011. 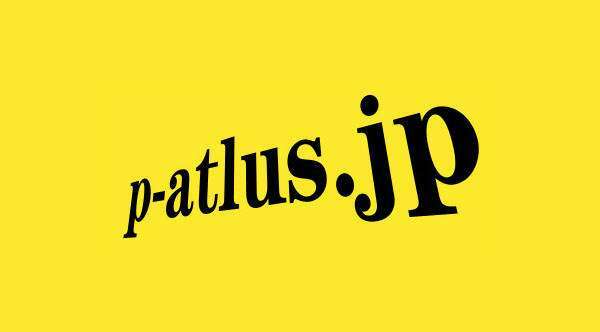 On September 1, 2011, Atlus opened “p-atlus.jp” as the first Persona series portal website. The day before, on August 31st, Persona 4 Arena and Persona 4 Golden had been announced through an issue of Weekly Famitsu magazine. 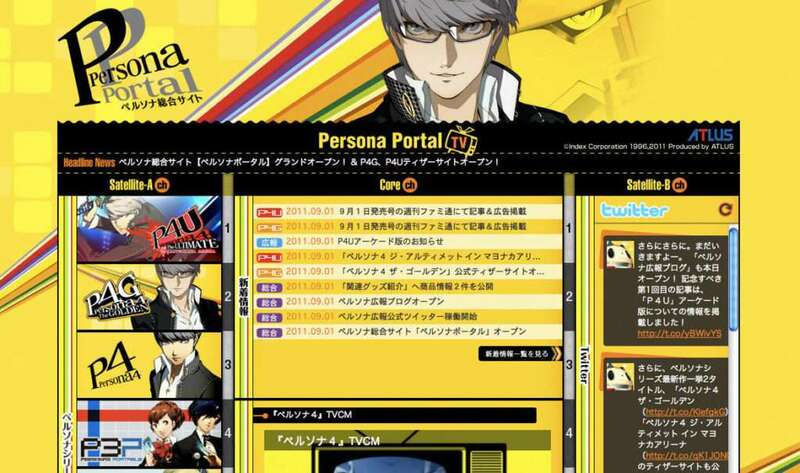 Along with the portal site, Atlus launched teaser websites for Persona 4 Golden and Persona 4 Arena. 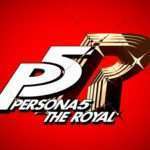 P4A’s website was opened on September 7th, and P4G’s website was opened on September 17th. On September 26, 2013, Atlus launched a mysterious teaser website called “p-ch.jp” with a red background, indicating that an announcement would be made on November 24, 2013 at 20:00 JST. The website featured 3 boxes, and locations in Japan. 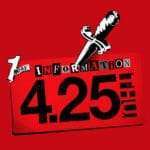 On the same day this website was launched, Atlus had officially announced Persona 4 Arena Ultimax. 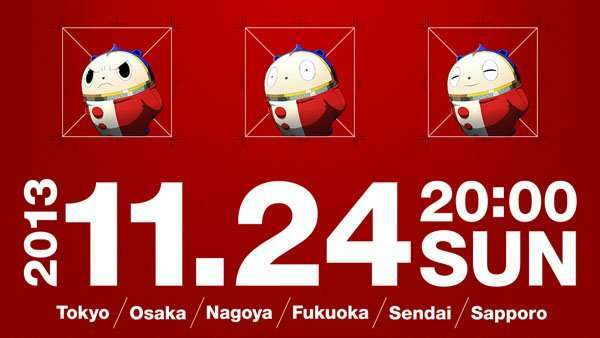 P-CH was updated a month later on November 19th, with Teddie pictures inserted into the white squares. 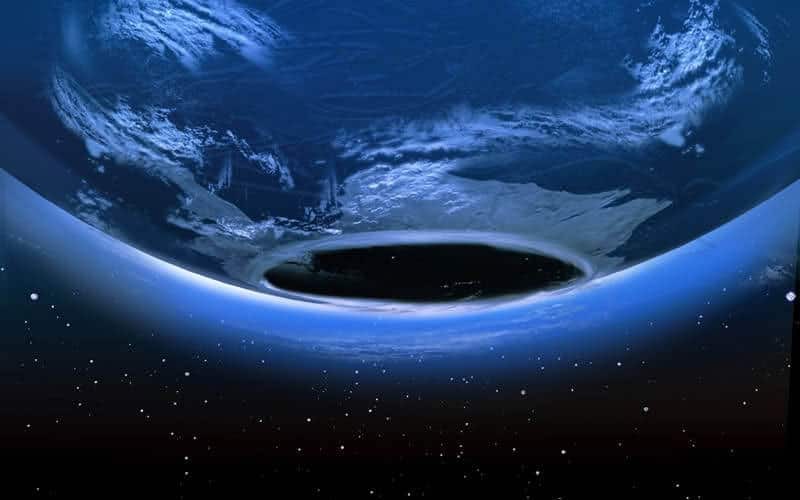 The website was updated once again 3 days before the event took place, with a countdown and a 72-hour live stream, which would have mini video events held throughout. 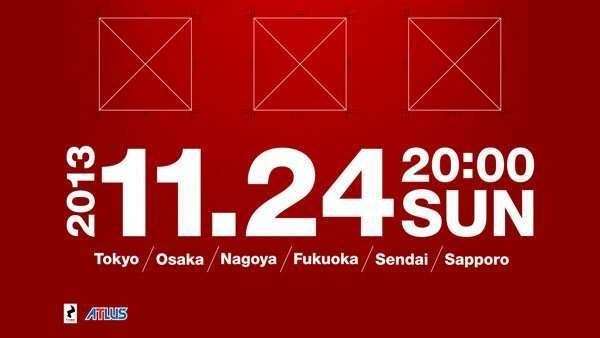 The countdown ended on November 24, 2013 at 20:00 JST, which lead into a 1-hour live stream hosted by Teddie and the announcer Noriko Shōji. 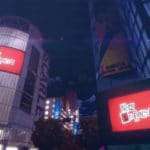 The projects (minus P5) were broadcast on large television screens across the previously listed Japan cities. 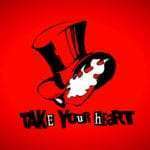 On that day, P-CH was opened as the “Persona Channel” and the new Persona portal website, replacing P-ATLUS. 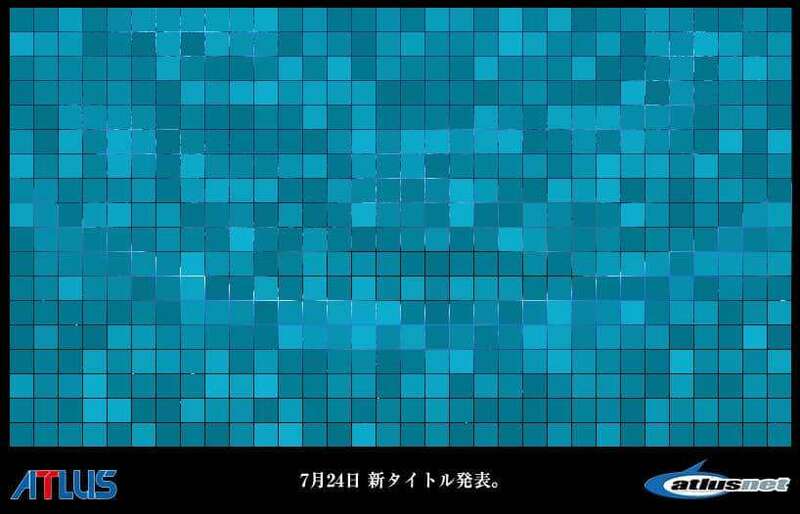 On June 23, 2014, Atlus opened the Etrian Odyssey themed teaser website “sq-atlus.jp”. The title of the page was “This is not broccoli,” and it featured a 10,000 meter tall tree that could be scrolled to the top [the full image]. On August 5, 2014, alongside its feature in that week’s issue of Famitsu magazine, Atlus revealed Etrian Odyssey 2 Untold: The Fafnir Knight. 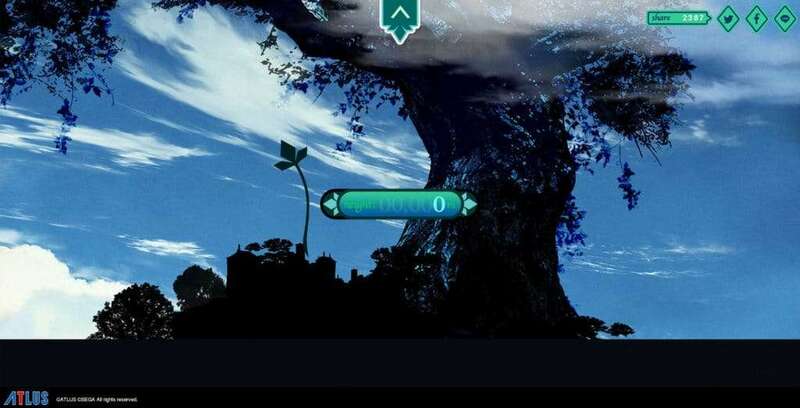 At the same time, Atlus opened the teaser website as the official one for this game. 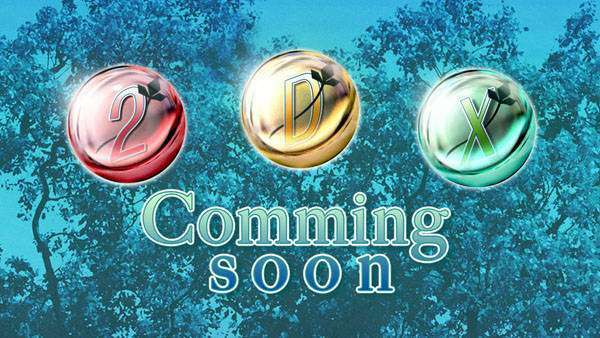 On November 24, 2014 later that year, Atlus held an Etrian Odyssey 2 Untold live stream which announced Etrian Mystery Dungeon and Etrian Odyssey V, potentially relating to the initial teaser website’s icons.